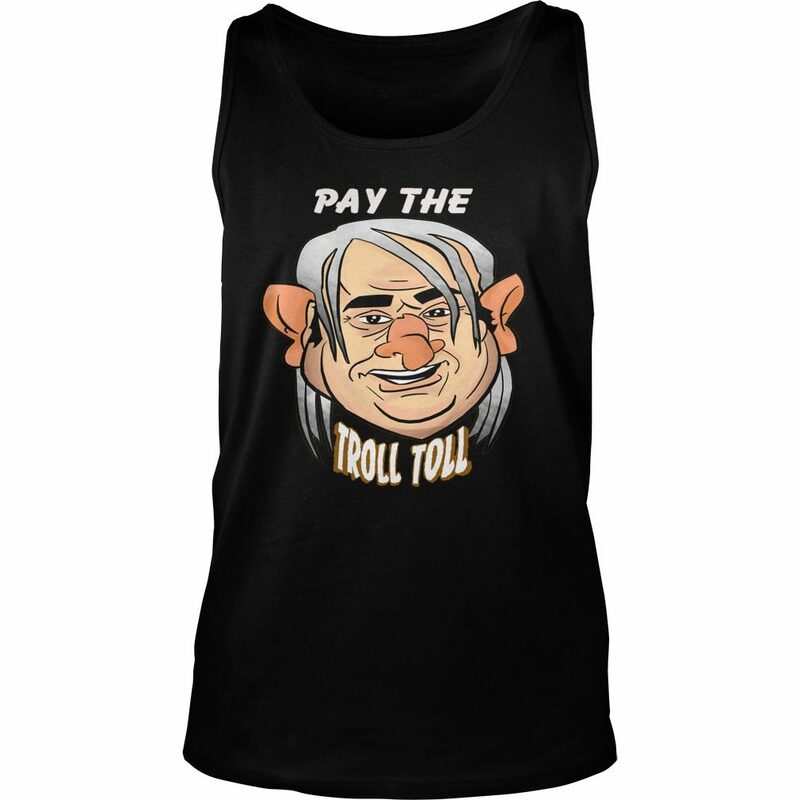 Pay the troll toll Hoodie, Tank top, V-neck T-shirt. 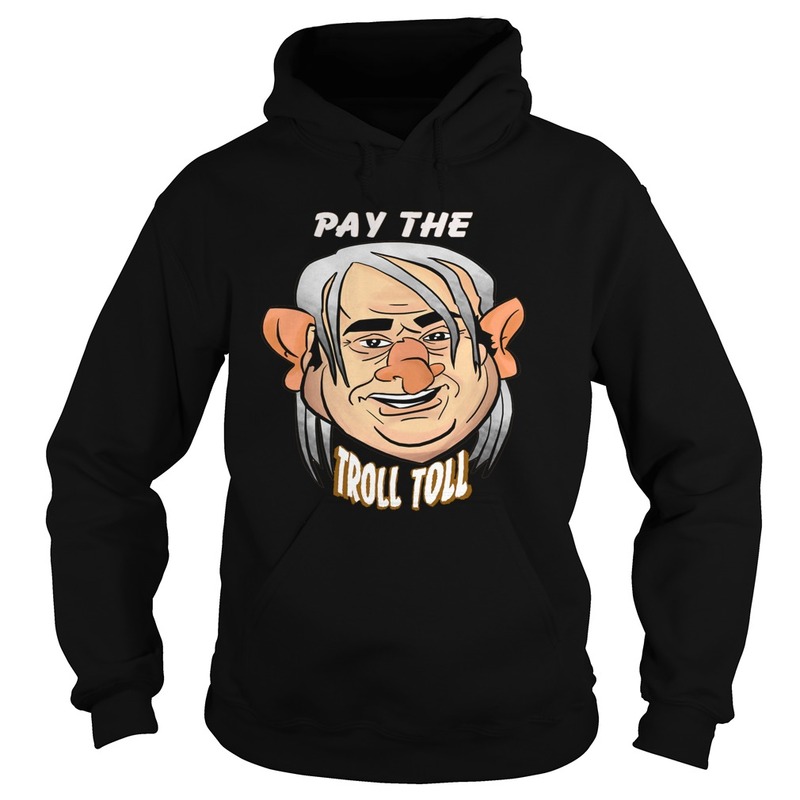 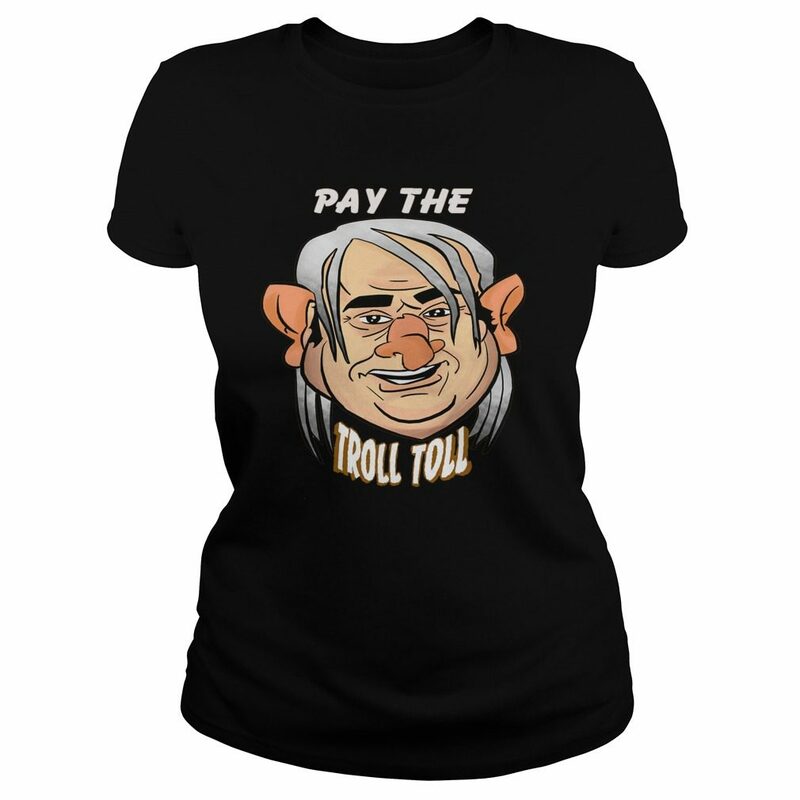 [ Hot ] Pay the troll toll Hoodie, Tank top, V-neck T-shirt. 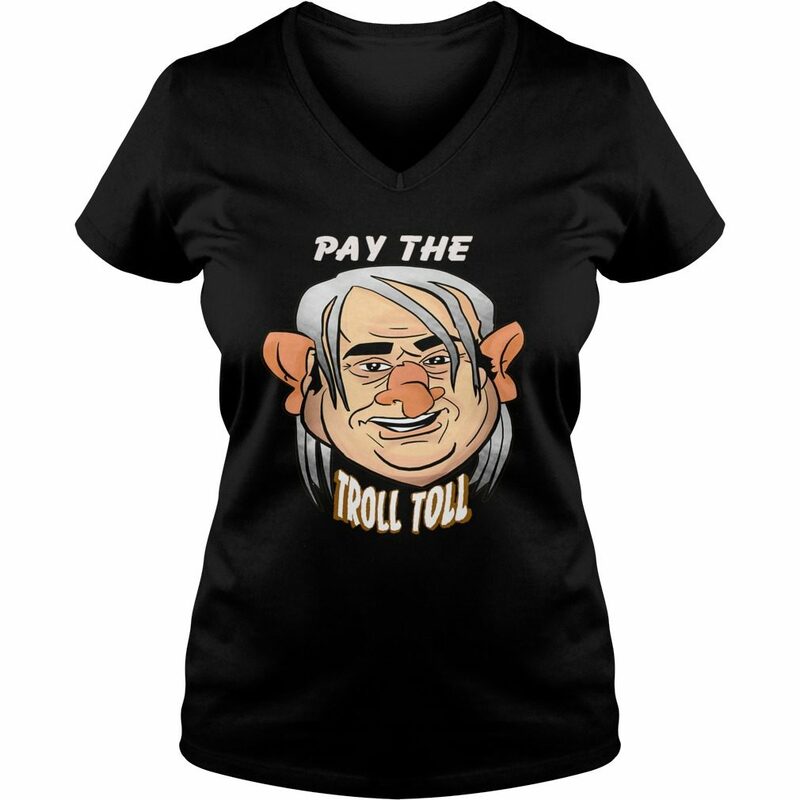 1 review for Pay the troll toll Hoodie, Tank top, V-neck T-shirt. 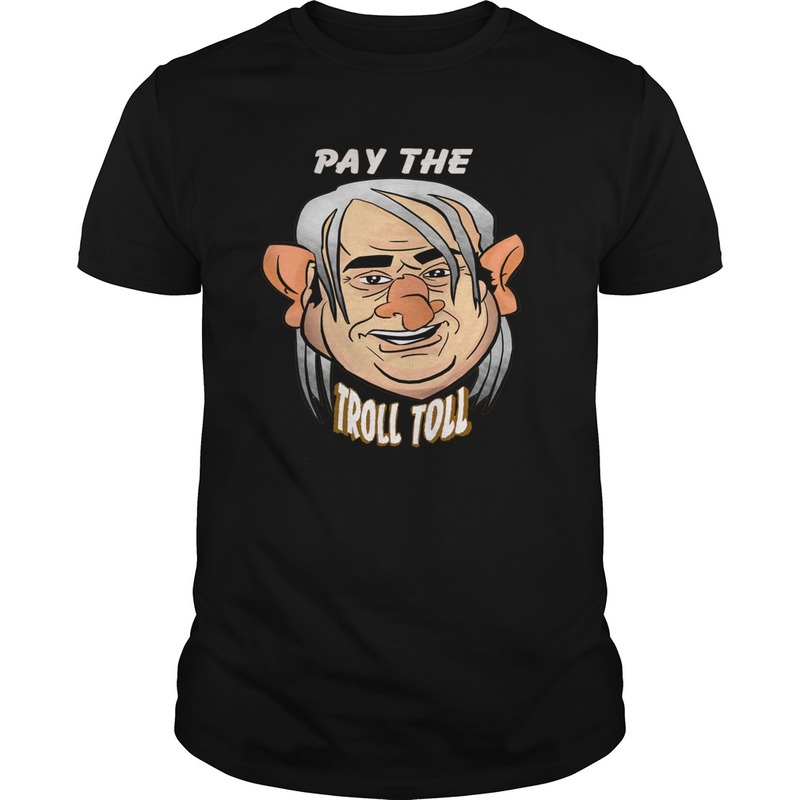 haha i don’t care about it!